Is Canon's First Pancake Lens Ready for Its Close-up? 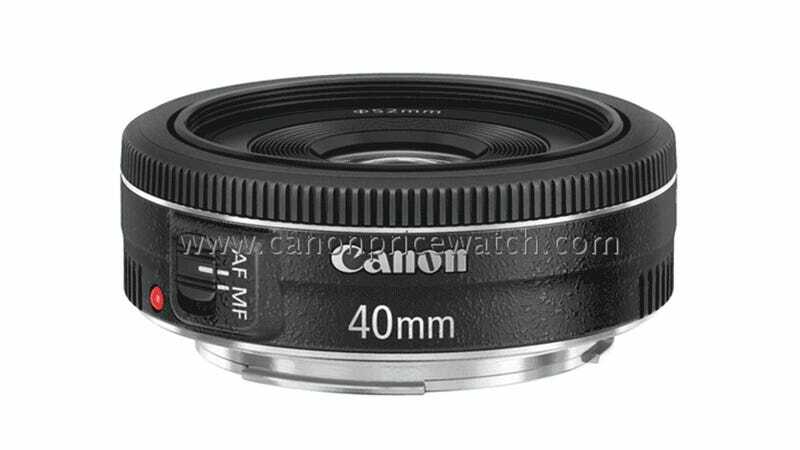 According to Canon Rumors Friday could bring the announcement of Canon's first ever pancake lens, a 40mm f/2.8 piece of glass. And considering the flattened beauties are all the rage right now, we hope that's the case.